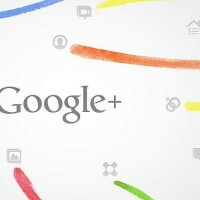 Here are some good news regarding Google+ for Android, the new social network has just been updated and brings a few improvements and bug fixes. This update comes a few time after several issues have been addressed regarding the installation on some devices, as well for the notification reliability for Messenger, and the starting hangouts from phone. Also some users complained about a problem with the 3G and WiFi recognition. Goggle+ for Android features circles, so you can share all the things you like with your friends, a stream where you can receive updates from your circles and see what people are sharing and saying, an Instant Upload that automatically uploads videos and photos to your private Google+ album, and also the Messenger which is a super-fast messaging for everyone in your circles. 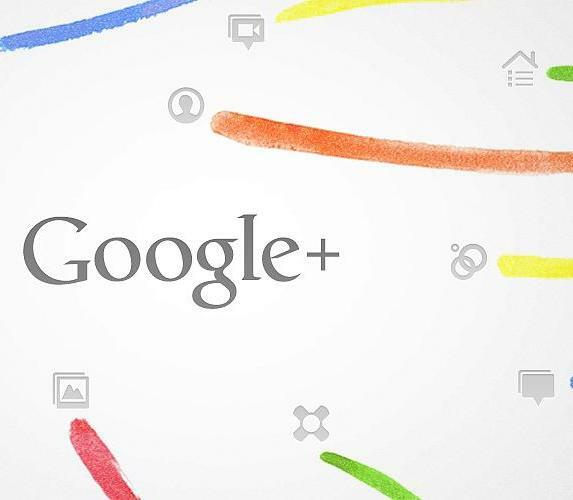 In order to get the latest version of Google+ for Android you can head to the Android Market, and enjoy the new version with a better app stability and new translation support.